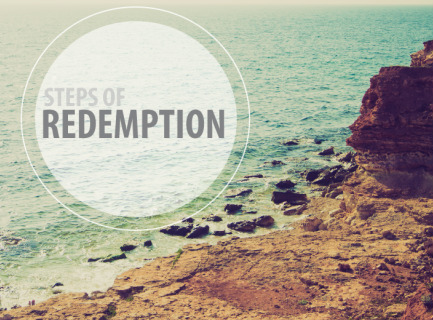 The purpose of Steps of Redemption is to bring a person to a gospel-centered life. This means we deal with the hurts, habits and hangups in our life that cause pain and brokeness. At LIFE180, we believe that it is through the gospel that allows us to move past our hurts, habits and hangups into a freedom in life thorugh Christ.